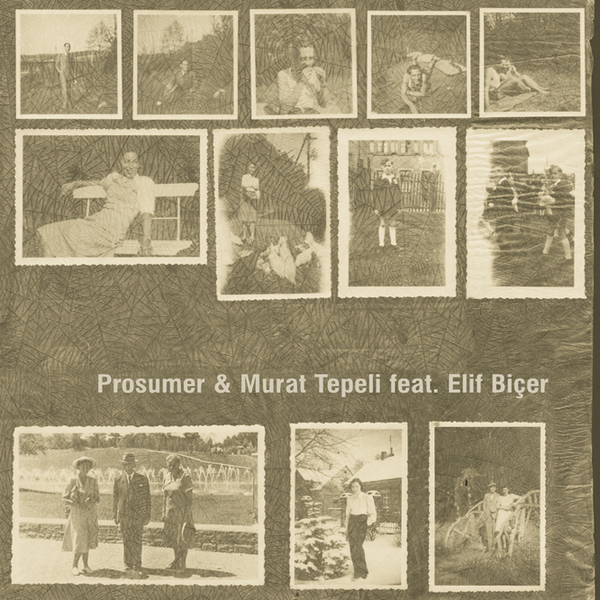 For the first Ostgut transmission of 2008 Prosumer teams up with Murat Tepeli and Elif Bicer for a dub mix of the trio's 'Turn Around', soon to be found in its original form on the forthcoming Serenity LP. The vocals are prevalent in the mix, but beneath that top layer you'll find some economical, soulful production that manages to straddle a loosened up, humanised feel and a refined mechanical precision. The Cassy remix on the B-side maintains that principle but ploughs more of a minimalist furrow, removing a lot of the vocal (adding a little of her own) and making the beats sound exquisitely sticky and warm.